Coming from one of the most important cities in Russia, Yekaterinburg is the largest fourth city all over the country. As considered the main industrial and cultural center of the Ural Federal District, Yekaterinburg has been an inspiration point to its own population and a wide list of artists, bringing out talents the likes of Amaze. 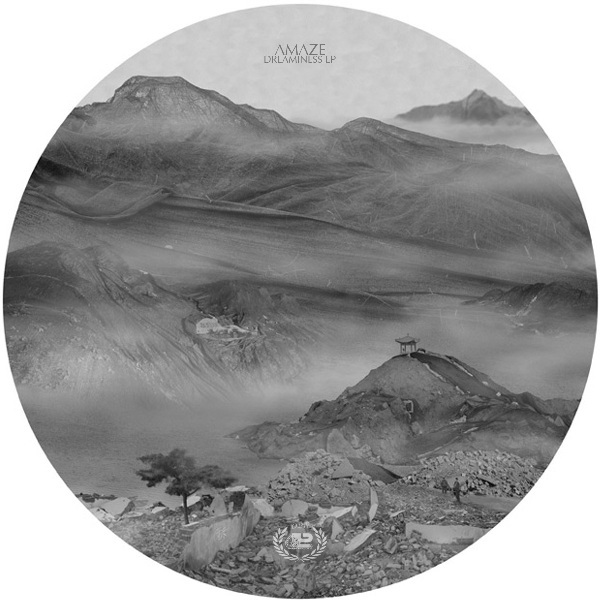 Featured already by some of the world’s most known record labels next to big names within the electronic music industry, Amaze is debuting on Progrezo Records with a high-quality but modern deep-tech ep as his brand new Dreaminess proves. On the A side, Amaze delivers a solid rhythm over infected bass-lines that drives the plane with naturally enough adding percussive elements on the way to produce such fantastic tool with the necessary stress to add strength on the mix. An outstanding break-time takes control the dance-floor with hypnotic synth-lines surrounded by suggestive voices bringing with a memorable piece in the night. On the B side, a more calm but always dynamic piece brings a doubtless intro aimed straight to warm up the night or to take advantage when mixing. Quite solid and crisp stuff the Russian rising producer reaffirm with his brand music name within the deep-tech electronic music field, as one of tomorrows best talents to watch.